I wrote an article for the Guardian's travel section, published today, on what it's like to take one of the first tours of the Colosseum's newly-unveiled hypogeum, third floor and arena. You can check the story out here. And some more photos, because, well, why not. 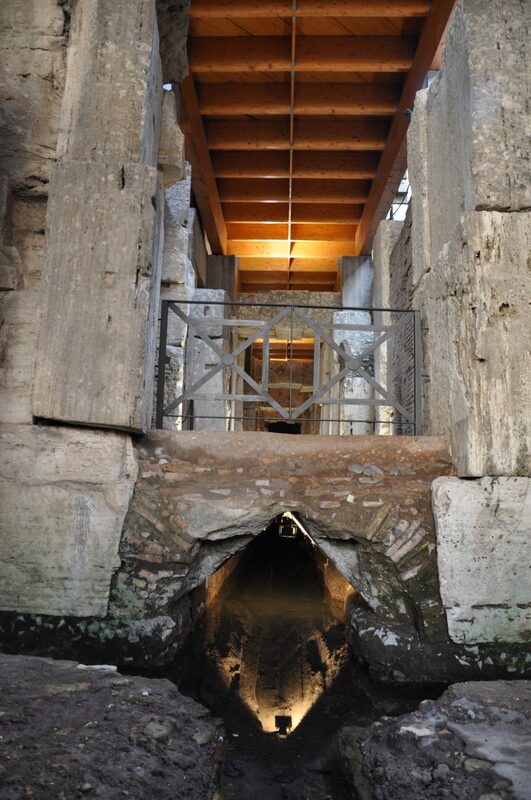 (Top and bottom: the third levels of the Colosseum; middle: the hypogeum). Im trying to book the underground tour. I’ve called the number, dialed 0 then 3 but still don’t get anywhere. HELP!!!!!!!! Could you be clearer about what the problem is? Is it just that nobody is picking up? You might be calling when the office is not open. Remember that Italy is currently 5 hours later than the East Coast! Hi Amanda, I just wanted to make sure if you can help clarify. I just called and had to prepay for my underground tour and said I have a Roma pass. Unfortunately, the morning tours are booked so I reserved for the 12:40pm. 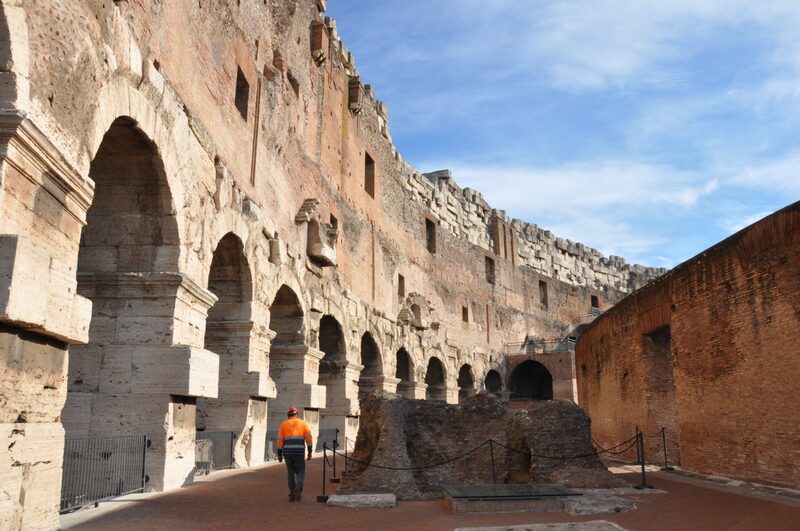 Can I visit palatino & roman forum with my Roma pass before I go for the colosseo tour? I wanted to thank you so much for the tips you’ve provided. It was very helpful and I also bought Skype credits to call them from my iPhone which I was also able to use towards reserving for borghese gallery. Hi Jess, I’m happy to help! 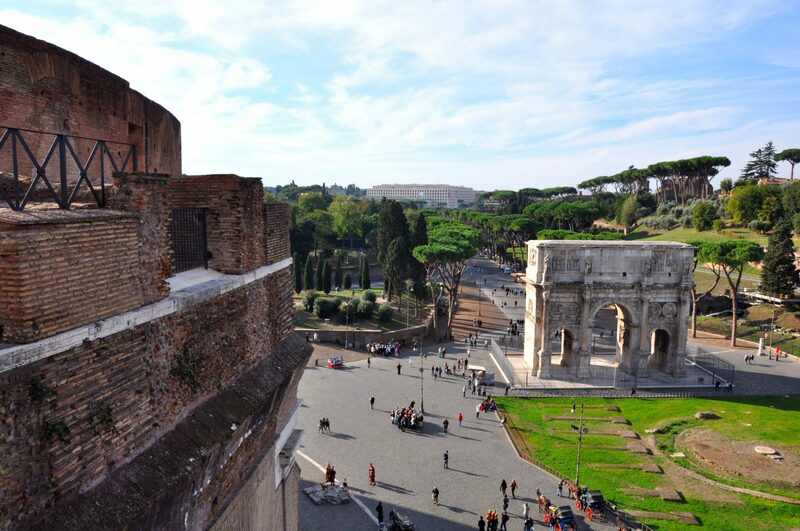 Yes, you can visit the Palatine and Forum with your Roma Pass before going into the Colosseum. It’s all counted as one site, and it’s up to you when you use each one of the 3 entrances included (Palatine, Forum, and Colosseum). As long as you don’t go into the Colosseum as well, you’re fine :).